For six months each year, Europe’s Arctic north is a true winter wonderland. 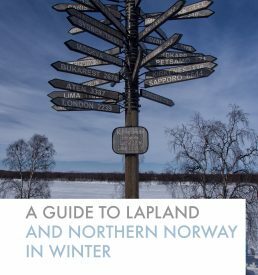 The landscape, covered in a thick layer of snow and dotted with frosted pine trees, just begs for you to jump on a dogsled to explore the wilderness. At night, that landscape lights up in green as the northern lights dance above. 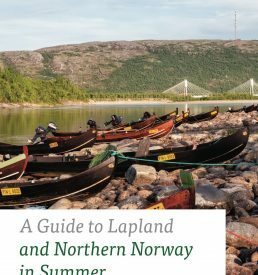 This guide beautifully illustrates what it’s like to travel through the northern reaches of Norway, Sweden, and Finland as well as providing all the crucial information you need to know to have the trip of a lifetime. 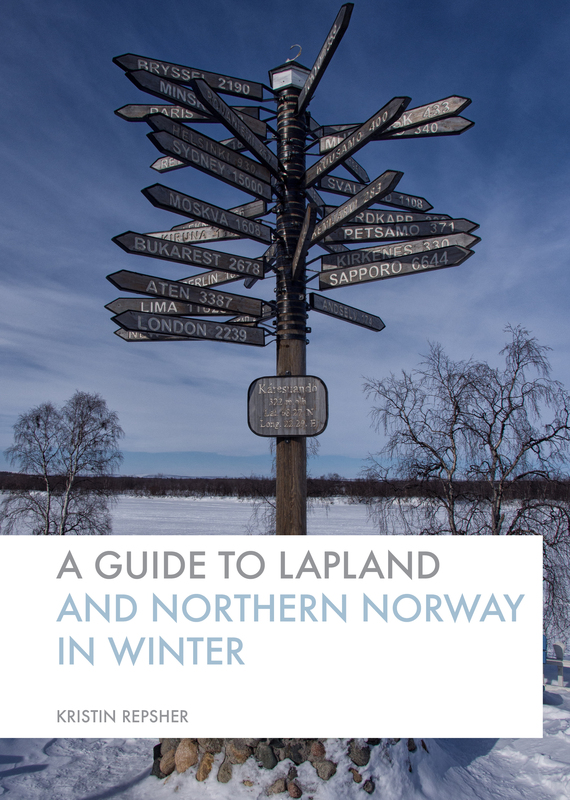 Be warned though—reading it will inspire you to jump on the next plane heading north! This book is available as a paperback (print), PDF (eBook), and mobi (eBook). 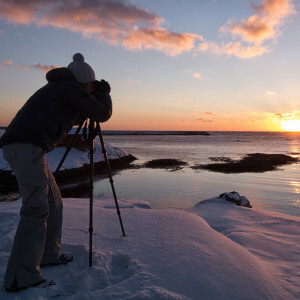 Sign up for Kristin Repsher Photography's monthly newsletter! You'll get updates about workshops and sales, photography tips & tricks, the latest on travel in the Rockies, and more. Your information will never be sold or distributed in any way.